Culture Secretary Fiona Hyslop has announced £400,000 of funding to support the Royal Incorporation of Architects in Scotland (RIAS) Festival of Architecture. The Festival will be an international celebration of design and creativity designed to highlight Scotland’s architecture and the quality of our built landscape. The Festival of Architecture will take place from March to October 2016 and will form a key part of the 2016 Year of Innovation, Architecture and Design. The Festival will receive £300,000 from the Scottish Government and £100,000 from EventScotland, and is designed to boost appreciation and understanding of our built environment as well as highlighting the economic, social and cultural importance of good architecture. The programme, which will be announced in due course, will comprise hundreds of events throughout Scotland, including exhibitions, performances, talks, tours, competitions and community projects as well as educational initiatives and conferences. Announcing the funding Culture Secretary Fiona Hyslop said: “The RIAS Festival of Architecture will highlight the richness and breadth of Scotland’s architecture and the world quality of our built landscape. “Architecture is a pivotal part of Scotland’s culture. This funding from the Scottish Government and VisitScotland will allow the Festival of Architecture to connect Scottish communities and visitors with our architecture through events & exhibitions, Scotland-wide. David Dunbar PPRIAS, Chair of the Festival of Architecture 2016 said: “This support for the Festival of Architecture 2016 is an important recognition of the potential of this eight month-long event. 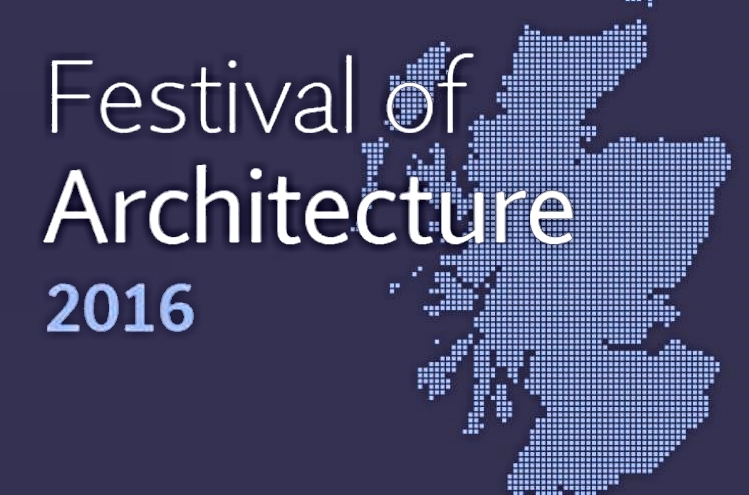 The Royal Incorporation and our 62 other partner organisations are delighted that the Cabinet Secretary values Scottish Architecture so highly and that the Festival will be a key part of the themed Year of Innovation, Architecture and Design. The Year of Innovation, Architecture and Design begins on 1 January 2016 and ends on 31 December 2016 and is a Scottish Government initiative being led by VisitScotland, and supported by a variety of partners including Scottish Government, Creative Scotland, Architecture + Design Scotland, Festival of Architecture 2016, Scottish Tourism Alliance, Scottish Enterprise, The National Trust for Scotland, Historic Scotland and Highlands and Islands Enterprise.